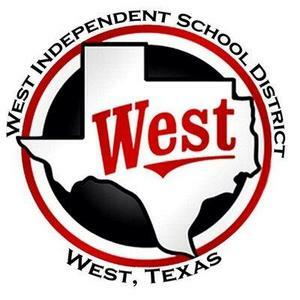 During a Special Called Board Meeting on Tuesday, January 29, 2019, the West ISD Board of Trustees appointed Mr. Jason Janek to serve out the remaining 10 months of Mr. Robin Waters’ Place 7 term. Mr. Janek and his wife, Lori, have three children in West ISD. He is also a proud graduate of West High School. If you see Mr. Janek around town, please thank him for agreeing to serve the students and staff of West ISD as our new Board member. Also, thanks again to Mr. Waters for his many years of service. For additional information, please contact David Truitt, Superintendent, at (254) 981-2000.